Hotel Brands 18 brands including Wyndham, Ramada, and Days Inn. Without credit card transfer partners, the Wyndham Rewards® Visa® Card from Barclaycard is your only credit card method to earn Wyndham Rewards points. The card has 2 versions (confusingly with the same card name): a $75 annual fee version and a no annual fee version. Those frequently staying at Wyndham hotels may enjoy the added benefits and Wyndham hotel points earning of the $75 annual fee version. For spending outside Wyndham, the cards earn the same…so the no annual fee version may be preferred for people focused on credit card spending to generate free night stays. 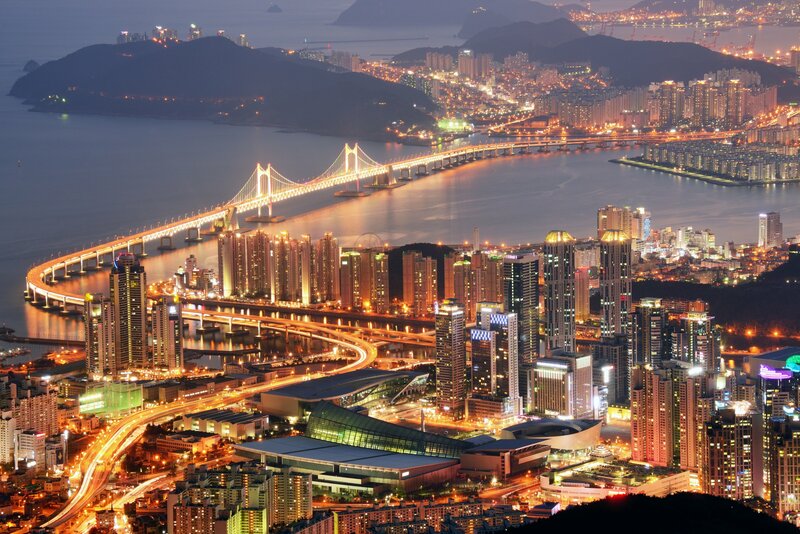 Wyndham Hotels & Resorts has properties on 5 continents in 22 countries. Those familiar with Wyndham’s budget brands in the U.S. may be surprised at new, upscale properties in the U.S. and resorts around the world. Wyndham also has extensive timeshares, vacation rentals, and “hotel within a hotel” concepts at Caesars casinos and hotels in Las Vegas. Register online for a free Wyndham Rewards account. Wyndham Rewards’ slogan is go freeSM, go fastSM, go get ’emSM and their sign-up process lives up to that: just fill out your information, select to earn points or airline miles, and you are ready to go. 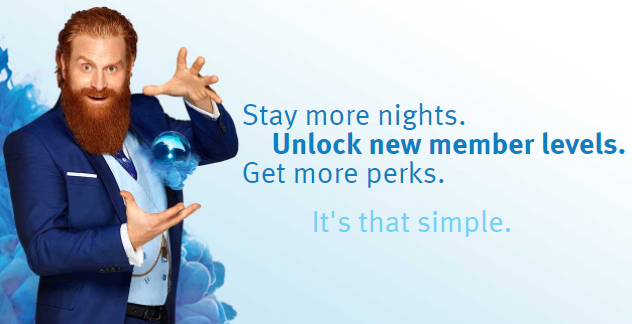 Sign in on the wyndhamrewards.com homepage. See your activity and elite status progress on the My Account page. There are 2 Wyndham Rewards expiration policies to be aware of. First: points expire after 18 months of account inactivity. You can avoid this by earning, redeeming, or transferring points. Second: all points expire 4 years (48 months) after they’re earned, regardless of activity…so you cannot indefinitely stockpile points. Wyndham Rewards has revamped its elite status program to offer more meaningful benefits to its frequent guests than it did in the past. 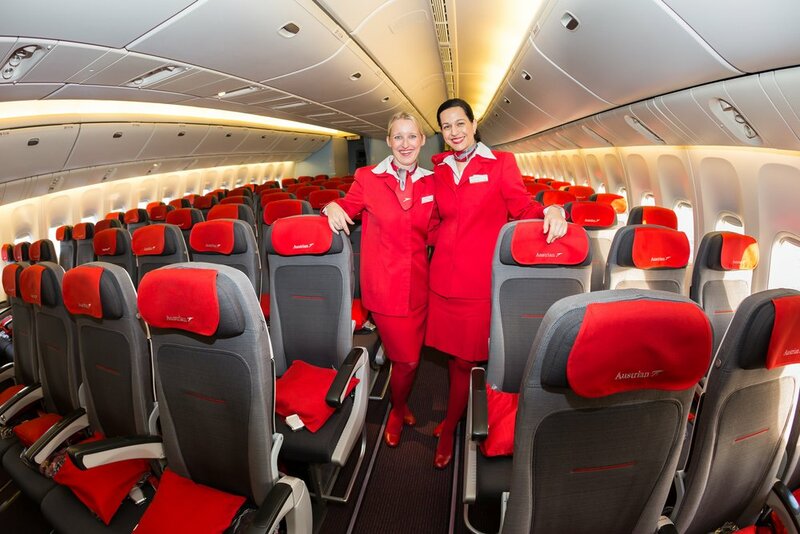 You start as a Blue Member, and with progressively more stays each year you can earn higher status levels. Wyndham Rewards has elite qualification rollover nights, a flexible benefit for earning elite status year to year. While Gold status has limited benefits, with Platinum you get the valuable early check-in benefit. Diamond comes with unlimited suite upgrades (subject to availability)…but even at this level, breakfast is not included. Overall, Wyndham Rewards status echoes its heritage with budget hotels rather than its recent push into more upscale properties. The $75 annual fee Wyndham Rewards® Visa® Card comes with Platinum status, which is a nice jump start for people who have several upcoming Wyndham stays. 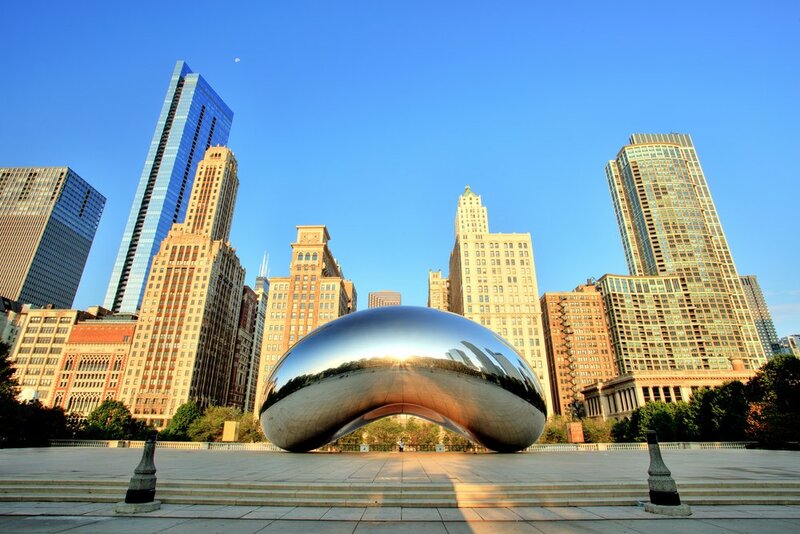 The no annual fee version comes with Gold, which is worth relatively little for Wyndham stays. Earning Wyndham Rewards elite status is straightforward: you earn by number of nights per year. Both paid and award stays count. Platinum and Diamond members in Wyndham Rewards and Total Rewards can match to status in the other program. Click here to match if you have Wyndham Rewards status. Click here to match if you have Total Rewards status. 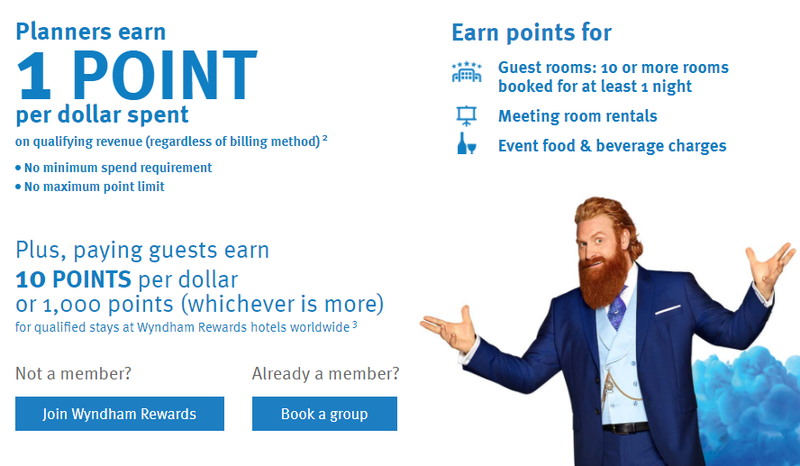 Wyndham Rewards lacks the various points-earning options of many other hotel programs. Without a major credit card transfer partner, your main earning efforts will be through stays at Wyndham hotels and with their co-brand credit card. Wyndham Rewards frequently has bonus point promotions. Plus, if you haven’t stayed at a Wyndham hotel in a while, log in to your Wyndham Rewards account to see on the main page if there is a targeted bonus point offer for you to come back and have a stay. 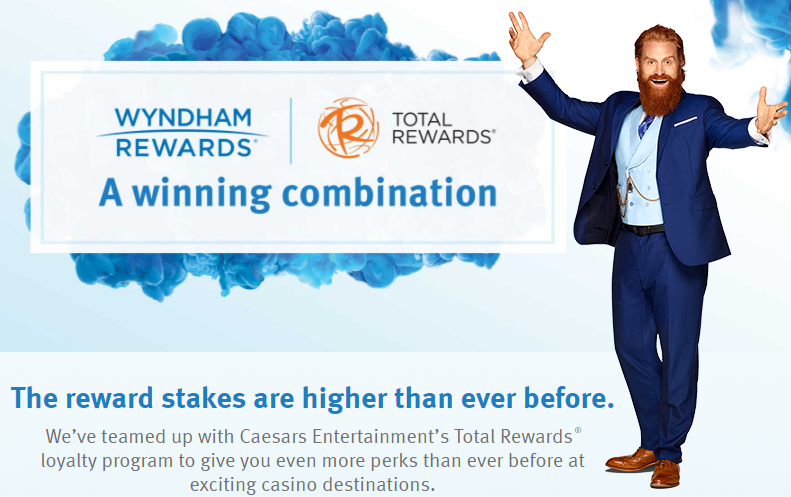 Wyndham Rewards and Caesars Entertainment now partner to let you earn the same 10 points per dollar with a minimum of 1,000 points on stays at Caesars properties. You can also status match between Wyndham Rewards and Caesars’ Total Rewards. Soon you’ll be able to transfer points between Wyndham Rewards and Total Rewards. Earn 100 points per day on Avis/Budget rentals. Compare that to other miles or points you can earn for the same rentals. Earn 500 points for joining opinionrewardspanel and completing your first survey. You can buy or gift points for a fee. See here for current rates. You can choose to earn airline miles on your Wyndham stays instead of points. This is a great option for those with infrequent Wyndham stays that would not earn enough points for free nights. 500 miles per stay is typical of Wyndham’s airline partners; see the full list here. Wyndham Rewards is known for major changes to its program, and the current iteration is its biggest change ever. You can book these online by searching from Wyndham Rewards. go free℠ and go fast℠ work a bit differently for condos and homes. The 15,000/3,000 pricing is per bedroom, so a 2-bedroom unit is double the price of a single bedroom. Many are subject to minimum stay requirements, but you can mix points and paid nights if you do not have enough points for your entire stay. You have to call to book these. Each has a different contact number; check terms and contacts here. Other than Wyndham Auctions, most of these awards are poor value for travelers. Transferring to airline miles used to be a great option, but it has been drastically devalued. Wyndham Rewards is the loyalty program for Wyndham Hotels, which has properties in 22 countries. Why should I join Wyndham Rewards? Is it worth it? Wyndham Rewards is a free frequent guest program from Wyndham Hotels. Registration is free, you immediately get benefits like free Wi-Fi, and you can earn and redeem points for free award nights. Is there a Wyndham Rewards credit card? The Wyndham Rewards® Visa® Card $79 annual fee version earns 5x points per dollar at Wyndham hotels, while the no annual fee version earns 3x points per dollar at Wyndham hotels. Both earn 2x points per dollar on gas, utility, and grocery purchases (excluding Target and Walmart), and 1x points on everyday purchases. Will I earn more Wyndham Rewards points with elite status? No. Regardless of elite status, you’ll earn 10 points per dollar on Wyndham stays. How many Wyndham Rewards points do I have? To see your points balance, sign in to your Wyndham Rewards account and view your activity. Until April 2, 2019, you can book free nights at all Wyndham properties for 15,000 points per night. From April 3, 2019, there will be 3 tiers of awards, 7,500, 15,000, and 30,000 points per night. 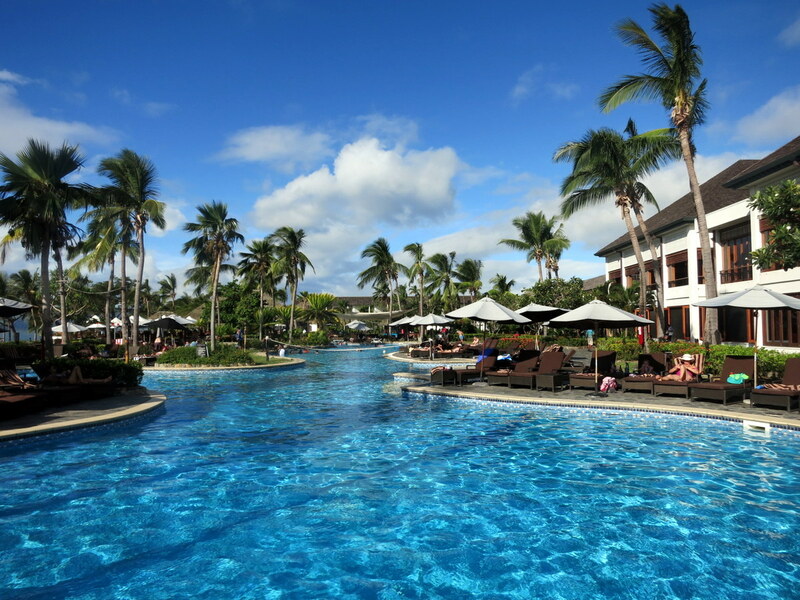 Are Wyndham Rewards points transferable? Yes. You can transfer Wyndham Rewards points to other Wyndham Rewards members (for a fee), transfer them to airline partners, or donate them to charity. When do Wyndham Rewards points expire? Wyndham Rewards points expire after 18 months of no account activity. They also expire 4 years (48 months) from the date earned, regardless of account activity. Where is my Wyndham Rewards number? You’ll see your Wyndham Rewards number when you log in to your account. Which hotels are included in Wyndham Rewards? The Wyndham family of brands includes Wyndham Grand, Wyndham, Dolce, Tryp, Esplendor, Dazzler, Trademark, Wingate, Wyndham Garden, Ramada, Baymont, Microtel, Days Inn, Super 8, Howard Johnson, Travelodge, Knights Inn, and Hawthorn. 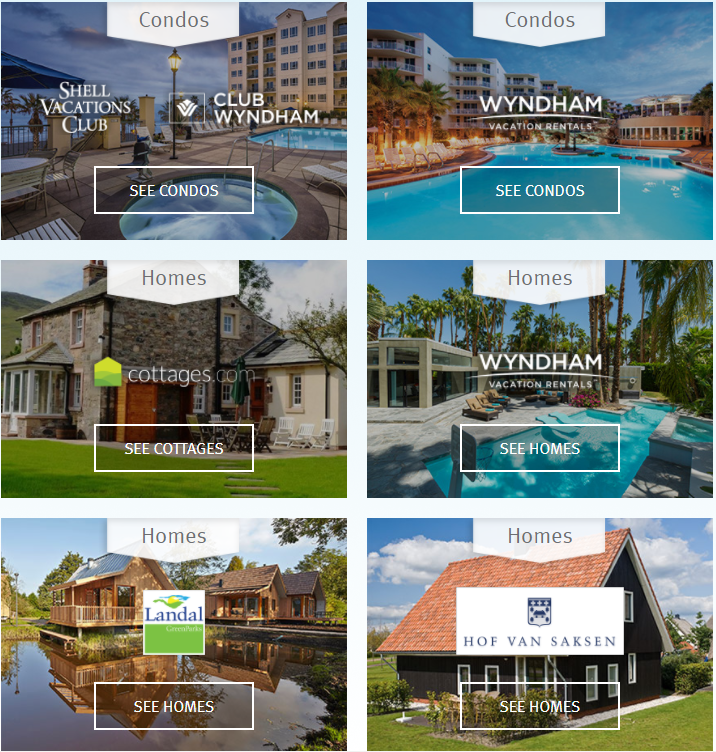 In addition, Wyndham Rewards partners with Caesars Entertainment properties, Wyndham Vacation Rentals, Club Wyndham, Shell Vacations Club, cottages.com, Landal GreenParks, and Hof Van Saksen. 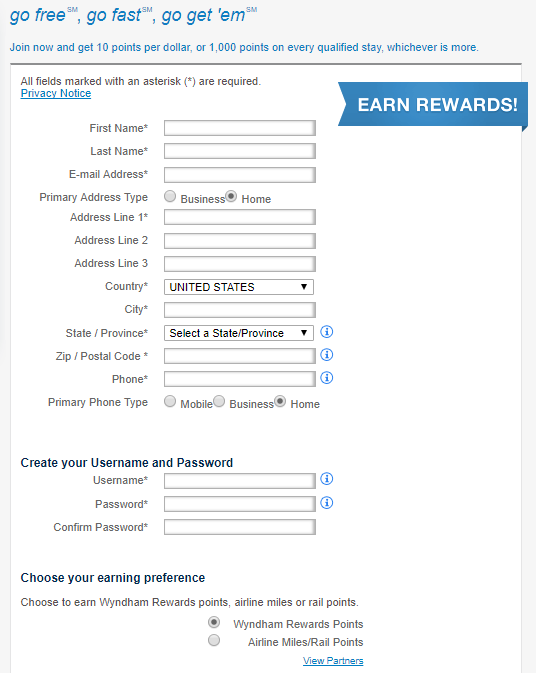 Can we transfer Skymiles, Aeroplan or Membership Rewards to Wyndham rewards? Thanks for your question. Unfortunately, you cannot transfer miles or Membership Rewards points to Wyndham Rewards. I am a La Quinta member and want to transfer points but am unable to do so as the messages keep saying not available at this time. It looks like Wyndham is putting up a lot of roadblocks. How do I transfer as LQ will not help and they say to contact Windham. You should be able to transfer your points online, but if you are having problems, I would suggest calling Wyndham if La Quinta is not being helpful. I am a Diamond member and it says that as a Diamond member we should have a welcome drink or snack at check in. At La Quinta we have not have a welcome anything and have not been able to check in early or leave late? Hello Jess. I checked out the Wyndham Rewards terms and conditions regarding welcome snack/beverage and check in/check out privileges. La Quinta is included in the brands that should offer these amenities. However, it does say that “welcome amenity varies by brand and participating hotel”. I know occasionally late check out or early check in is not available because the hotel is full but if you’re entitled to a welcome amenity, the hotel should always be able to provide it. I would mention the amenities the next time you stay at a La Quinta property or write to the hotel manager from a past stay and ask what the policy is for that particular hotel.